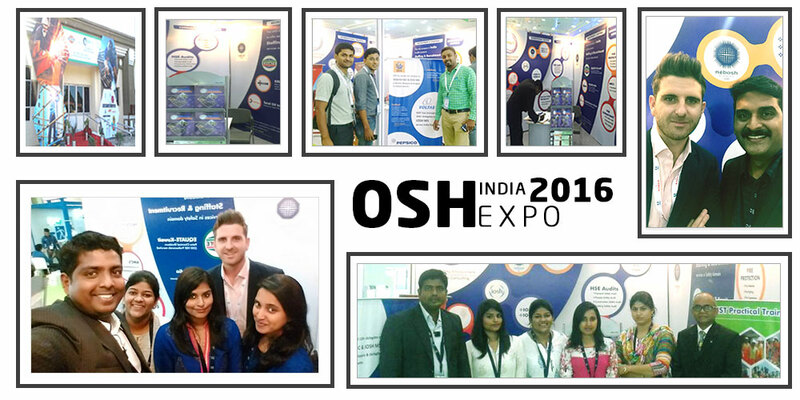 NIST has participated in India's largest 'Occupational Safety & Health Expo' organized by UBM-India for the' 4th consecutive year' at Chennai Trade Centre Nandambakkam. It was a 2 days event and the crowd was huge on both the days. We were very enthusiastic to meet our loyal customers and other prospective clients in a meaningful way. NIST's main objective was to create 'Awareness, impart knowledge and enhance skill set' of all the individuals spread globally by having health & safety training along with determined quality as a key vehicle. We had alumni's visiting us with their success stories of being placed in reputed organizations across the globe.